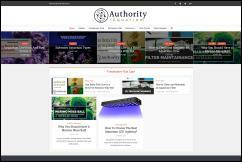 Aquarium Links is a human-edited Web directory of tropical fish, marine fish, koi and pond fish, and aquarium sites. 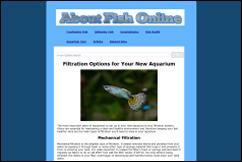 Find fish for sale, aquariums, fish husbandry information, aquarium filters for sale and reviews, and much more. 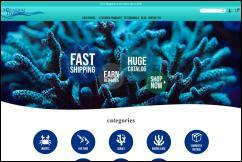 Aquariumdepot.com offers 1000 Unique Live Saltwater Fish items available every day. How to Choose the Perfect Fish Tank filter for your aquarium! 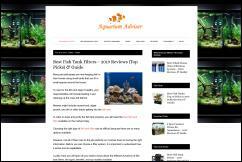 What makes a quality fish tank and tips on choosing the best fish tank filter. The best 30 gallon fish tanks not only provide a safe and happy habitat for your fishes but also enhance your house's look, but where they are? Here we go! 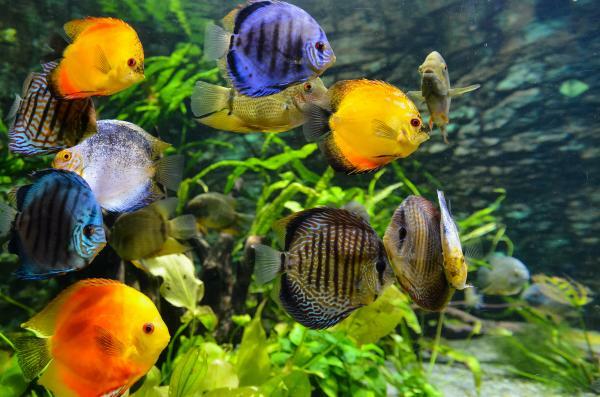 Tropical and marine fish information, as well as other info about keeping aquarium fish such as tank set up, water quality, ect. Find the latest aquarium supplies at Upettools. With water pumps,air pumps, and more, we offer the aquarium products and accessories you need for healthy, happy pets. New fish species categories will be added as more sites are submitted. Aquarzon specializes in rare aquarium plants including unique aquatic mosses, rare Anubias, special Bucephalandra and uncommon ferns. Blog for plants and nano aquariums. Blog for freshwater fish and plants. 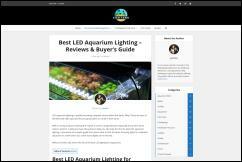 Your directory to the best aquarium fish websites. Do you own large aquariums and need a dumpster rental to remove the silt, stone and waste? 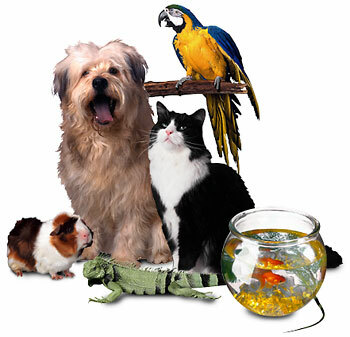 Do you have a pet store with large aquariums and need a dumpster rental? Call us today and we will get you setup with the Dumpster you need. Copyright © 2008-2018 AquariumLinks.net All rights reserved.